A: I wrote music for a lot of commercials, for radio, for several documentaries and promotional videos, as well as for jazz orchestra, performers and rock bands. 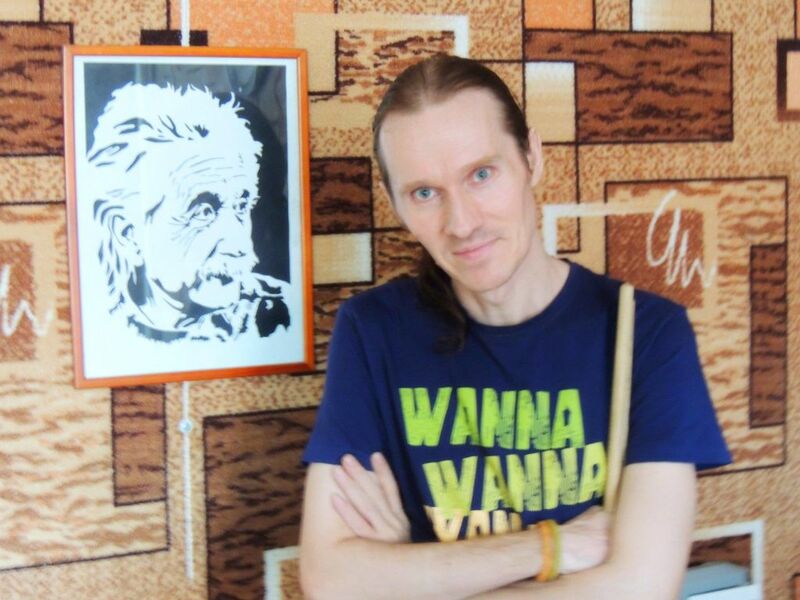 I was a composer and arranger in many projects and I'm proud of it. A: Recently I wrote original music for an advertising promo clip of one company. Now I'm doing an arrangement for the song. A: As there will be such people, I will recommend. A: I like both analog and digital. The recording is now digital everywhere, although I like playing analog instruments myself, and I also have an experience of recording on tape. A: I guarantee the originality and freshness of the composition, drive and beauty. A: I like the moment of the birth of music and the inspiration and the process of recording and the result, which pleases me and listeners. A: Basically I give positive answers if the question is good! A: Delusions are at the beginning of the creative path, now I am in harmony. A: What do you like and what pulsation and breathing do you want in music? A: Feel free to contact us, because everything will be done professionally, in an original way and not like the others. A: Fire, guitar, flute, percussion and clothing. A: I have been playing drums since I was 12 years old. 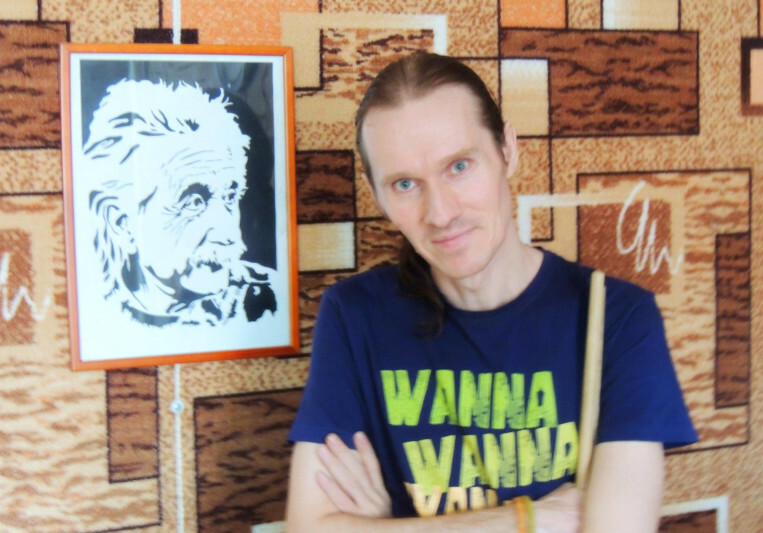 I have mastered many instruments since the age of 15 and began to write my music, played in brass and symphonic orchestras, now in parallel with writing music I play in rock bands on drums. A: Polystylistics or universal modern pop-cinema-rock music. A: I would work with Bjork, because she is close to me in spirit and creativity. A: Always make music from the heart, responsibly and be a professional. A: I work in a wide range of music, ranging from classical music, folk to jazz, pop, cinema music and rock music. A: Most of all I own the composition as a whole and harmoniously combine beautiful melodies and broad harmonies. I own and feel the sound and the combination of styles, so I easily get compositions in concrete and mixed styles, such as electro-funk, indie pop, folk-rock, art rock, space pop, electro pop, industrial rock, fusion, indie rock. A: In every song or song I put my whole soul and write music sincerely and inspiringly. A: I compose music on the piano, guitar, bass-guitar or keyboards. Sometimes I just write to the microphone, sometimes I write on the keyboard and record all the tracks myself. If the music is electronic or polystylistic, I combine live instruments with synthesizer sounds. A: I was always inspired by Stravinsky, Debussy, Bjork, Faith no more, RHCP, Yes, King Crimson, E.L.P, Police, Jethro Tull, Miles Davis and many others. A: I myself arrange my music, and I can arrange songs written under a guitar or piano and make them in a full polyphonic sound with lots of different instruments. In addition, I have good knowledge and understanding of drums.